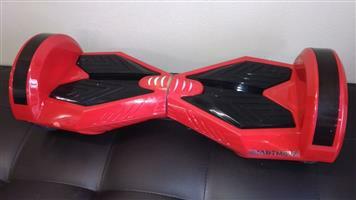 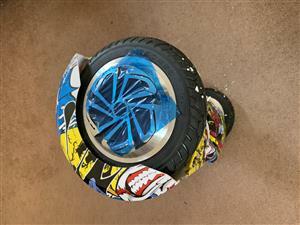 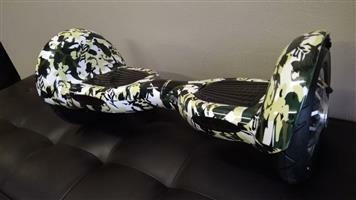 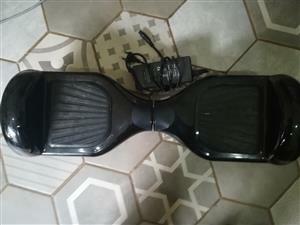 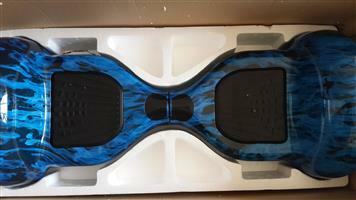 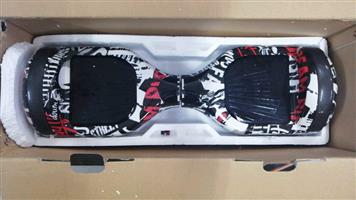 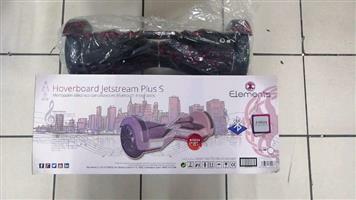 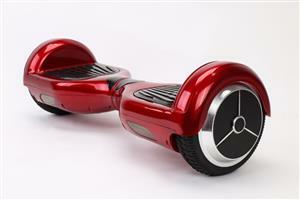 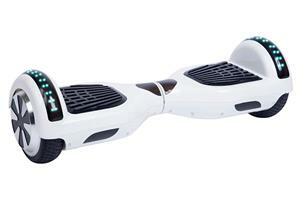 8 inch hoverboard for sale with a nice handle to carry. 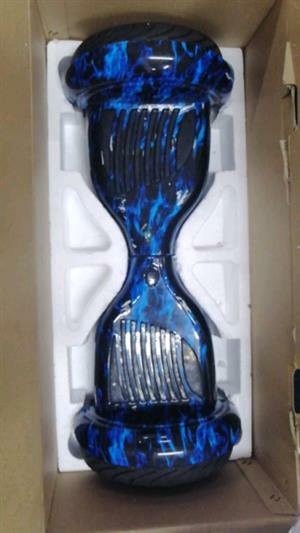 Fairly new, was only used 1 week. 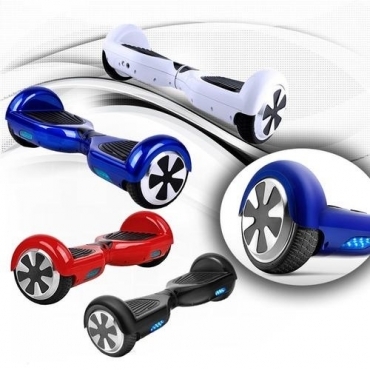 All accessories still available. 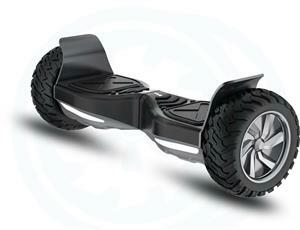 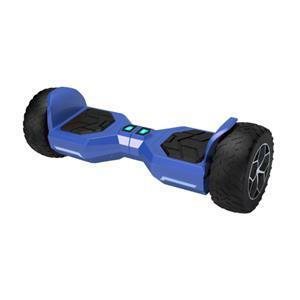 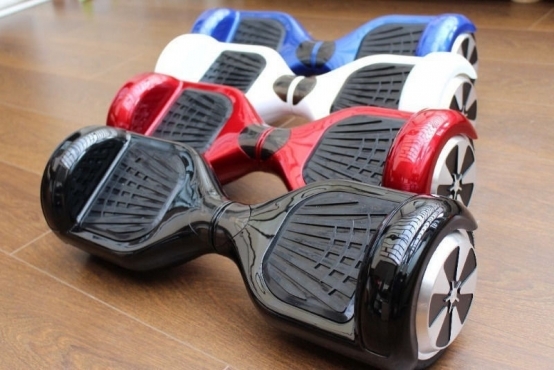 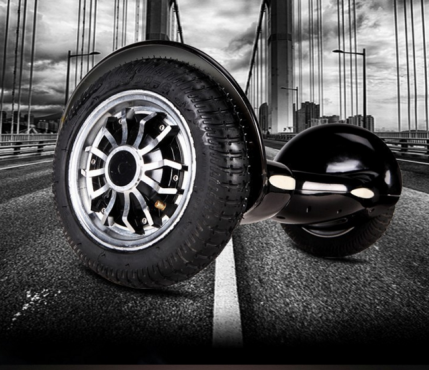 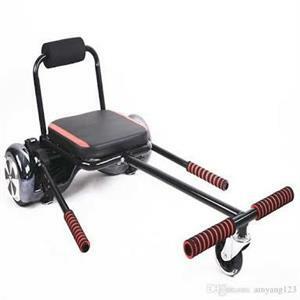 Description Fits all hoverboard sizes Feet adjustable for all lengths. 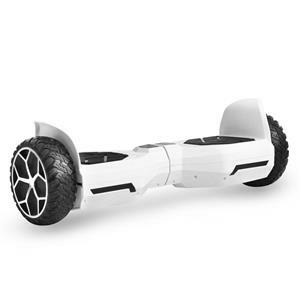 Get an email notification for any Results for "hoverboard" in All Ads in South Africa when they become available.